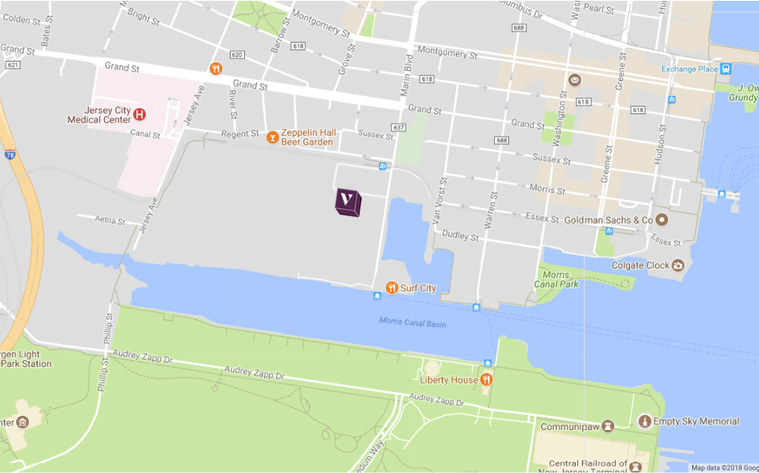 Steps south of Paulus Hook, near Jersey City’s waterfront and Historic Downtown, Vantage is surrounded with buzz and vitality. Powerful local arts, culture, food, and entertainment scenes are emblematic of a city in constant motion. Once almost exclusively industrial, Jersey City is alive with unprecedented experiences for all.